Tasnim – The Bahrain Forum for Human Rights stressed that the ruling Al Khalifa regime has been imposing home arrest on Sheikh Isa Qassim, the spiritual leader of Bahrain’s Shiite majority, for 70 days, amid strict security measures. 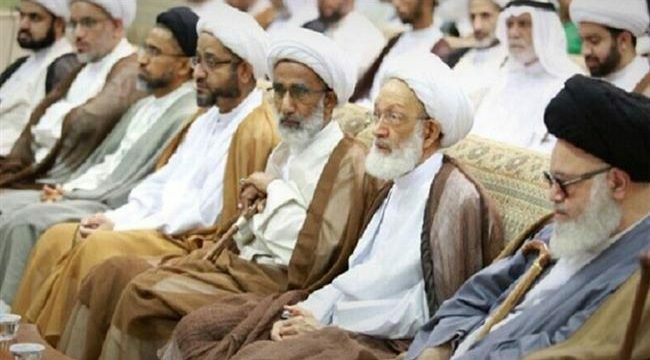 The forum added in a statement that the authorities hamper Sheikh Qassim’s follow-up, persecuting his family members, Al-Manar reported. Since February 14, 2011, thousands of anti-regime protesters have held numerous demonstrations in Bahrain on an almost daily basis, calling on the Al Khalifa rulers to relinquish power. Over the past few weeks, demonstrators have held sit-in protests outside Sheikh Qassim’s home to denounce his citizenship removal. Bahrain has also sentenced Sheikh Ali Salman, another opposition cleric, to nine years in prison on charges of seeking regime change and collaborating with foreign powers, which he has denied.